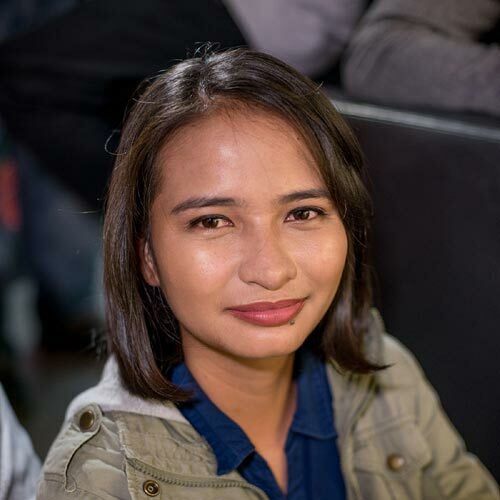 Will a Filipino contestant win it all? 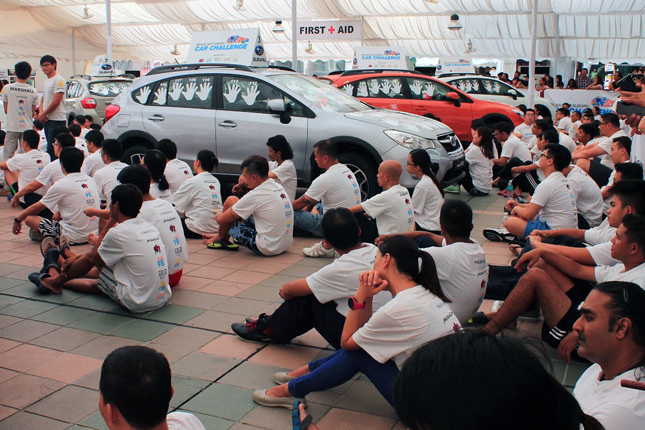 Ten Filipinos were once again set to compete in this year’s Subaru Palm Challenge regional final, held this past weekend in Singapore. Forget that they would have to endure sleepless nights and go on days without bathing. That's nothing new. This year, the Filipinos along with other participants were to hurdle another obstacle: the air quality, reportedly polluted by forest fires in Indonesia. 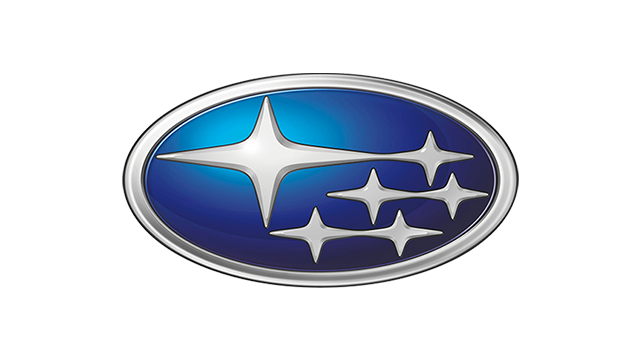 What’s also new is what’s included in the grand prize of the 14-year-old challenge: If a Singaporean were to win this year, the Certificate of Entitlement for the Subaru XV grand prize would now be part of the winner’s package. This might increase the chances of the winner keeping the prize instead of selling it, which is what most champions had done in the past. 400: The total number of participants. Of this number, 80 were regional contestants, with Cambodia, China, Hong Kong, Malaysia, the Philippines, Taiwan, Thailand and Vietnam having 10 representatives each. The other 320 were local contestants from Singapore. P1,398,000: The price of a Subaru Forester 2.0i-L that a Filipino contestant would get to drive home should he win it all this year. 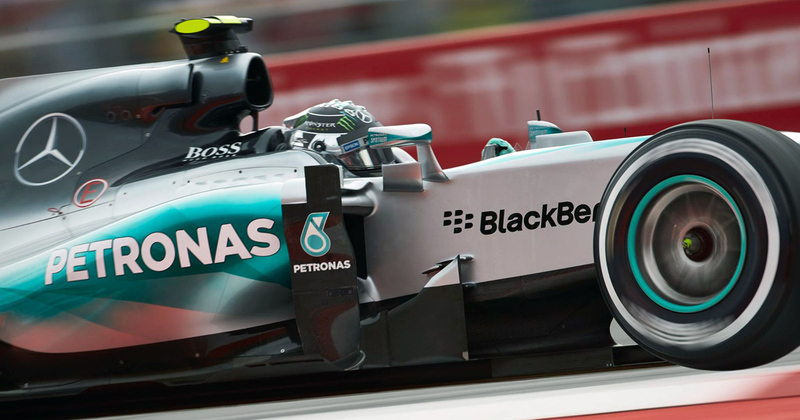 82 hours, 16 minutes and 58 seconds: Currently the longest time that someone held on to the car. 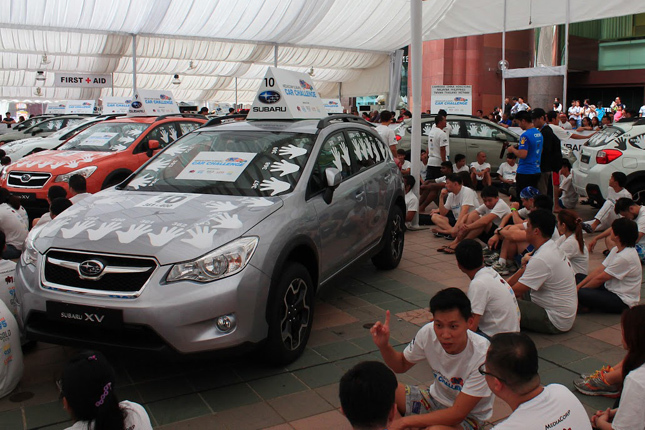 Last year’s winner, Singaporean G Jaishanker, stayed awake for more than three days to win a Forester 2.0i Premium. 10: The number of cars used at Ngee Ann City’s Civic Plaza, the competition venue. That means 40 participants per car. 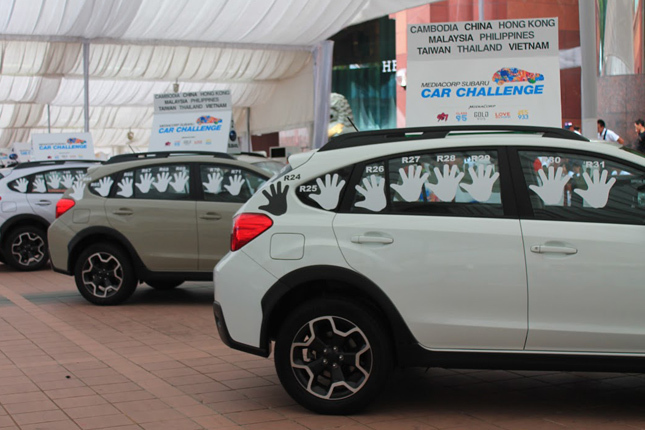 75 hours and 43 minutes: Pinoy contestant Alex Neblasca’s time during last year’s Subaru Palm Challenge. He once again represented the Philippines this year, the seventh time he has done so. SGD1,000 (around P33,000): The amount to be awarded to the Country Winner, or the final standing representative of each participating country. SGD5,000 (around P165,000): The amount to be awarded to the Asian Winner, or the last standing regional contestant. SGD10,000 (around P330,000): The amount to be divided among the members of the Country Team Winner, or the country whose participants have the longest combined standing time.